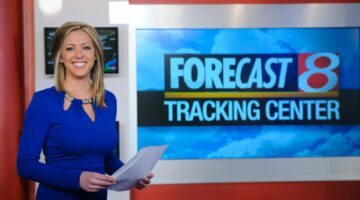 Are you interested in meteorology and forecasting weather? Here’s what it’s like being a meteorologist. 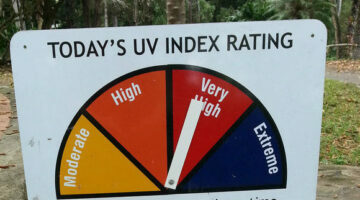 Here you'll also find the best tools to help you interpret the UV index scale and other cool forecasting apps and programs. Do you pay attention to the hurricane forecast each year? There are 5 important new storm forecast changes for hurricane season. See what the changes are, why they were made, and how they affect you. Wondering… is it going to rain today? And if so… what time is it going to rain today? There’s a website that literally tells you YES or NO – based on where you are. Here are the best rain forecast sites and smart phone apps. I’m a weather bug living in Hurricane Alley, and I recently bought a Midland WR-120 weather radio. Here’s why I think it’s one of the best weather radios. 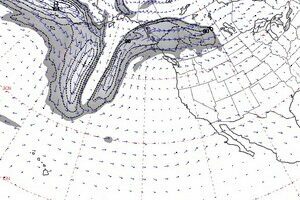 See how to interpret dew point & relative humidity numbers that you see on weather reports. Here’s how they relate to the heat index (the “feels like” temp). What’s The Early Snow Forecast? 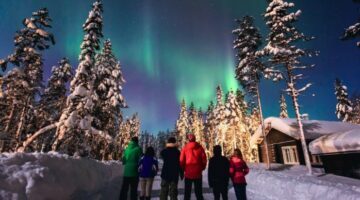 When & Where Will The First Snow Of The Season Be? Curious what the different types of clouds are and what they mean weather-wise? This handy Cloud Guide – with photos – will help you become a cloud expert! 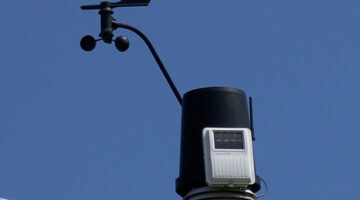 Looking for a home weather station to help you monitor and forecast the weather? 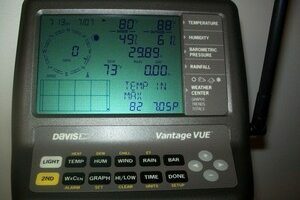 These 3 home weather stations are the top ones that I recommend. 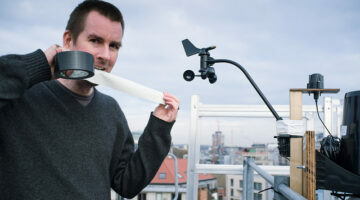 Weather clubs are a great place to meet other people who enjoy meteorology, learn about using home weather stations, find out more about recent weather topics, and much more. Here are 5 tips to help you install and use a home weather station. Anybody can study and enjoy meteorology. In fact, thousands of people are self-declared amateur meteorologists! Finding a good online hurricane tracker is simple with these tips. You’ll know where the next hurricane is forming, and where it’s headed by using one of these storm trackers or hurricane trackers. What’s a chance of rain really mean? Find out more about what a chance of rain means in a local forecast. You’ve gotta see these hilarious videos of funny weathermen singing, dancing, and doing their best to bring some chuckles to the weather forecast. This is worth checking out!